Esteem’s design department is fully equipped to handle engineering projects of any size. Our engineers use the latest in engineering and software technology coupled with in-depth experience to provide most optimized designs for Fired Heaters. This leads to low capital and operating costs along with long equipment usable life. At Esteem, control of Client’s drawings and documents are given top priority. Employees are informed about the usage rights and restrictions and same is strictly enforced. Safeguarding of data is very important and we have an hourly backup system which ensures minimum data loss in case of unexpected outages. 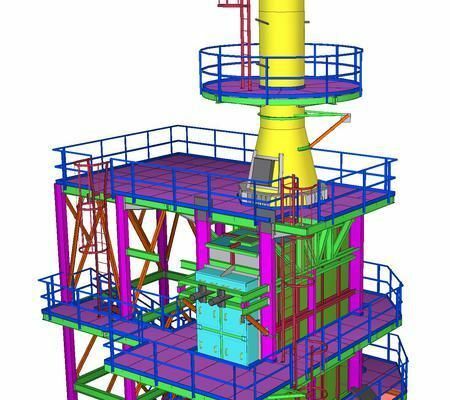 Our software applications allow us to perform rapid and accurate engineering for Fired Heater projects of any size and complexity. Get in touch with us to find how we can provide design and engineering services for your next project.